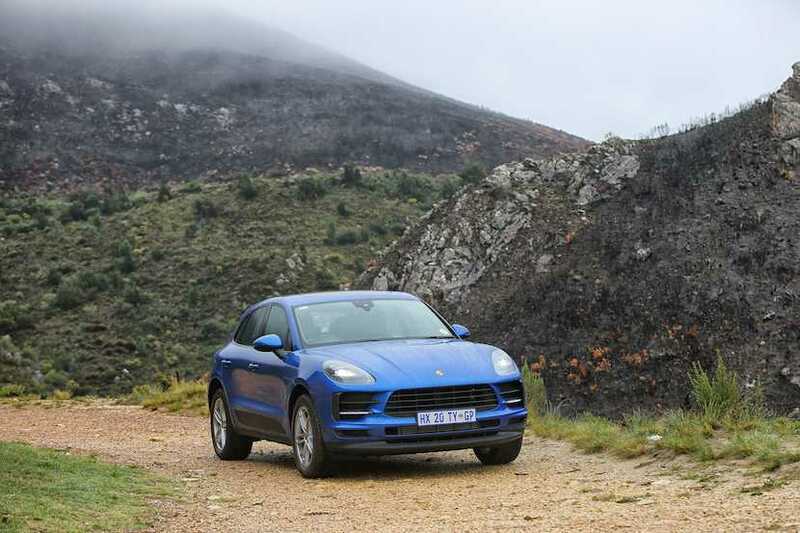 Porsche’s new Macan just arrived in South Africa. It’s the brands most important vehicle when it comes to the revenue line item, so Miles Downard went to see if it’s still a compelling car. 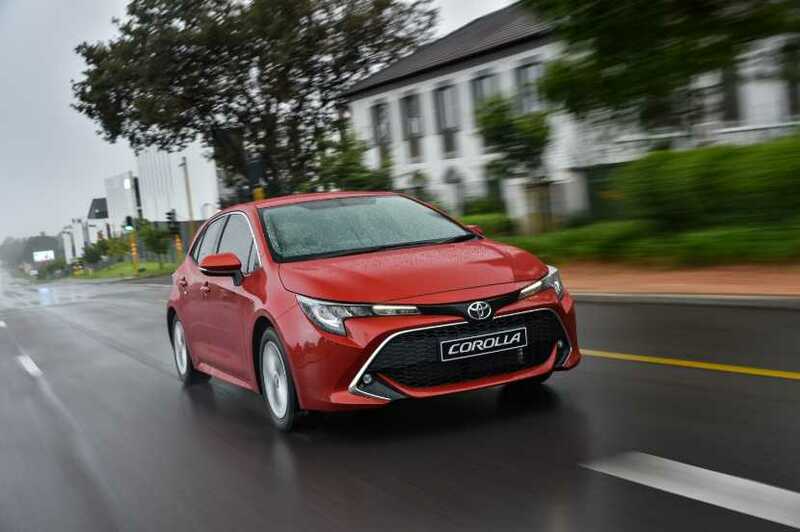 The Toyota Corolla hatch is back and looking better than ever. The question is, does the rest of it stack up as real competition in the segment? BizNews Motoring editor, Miles Downard, investigates. 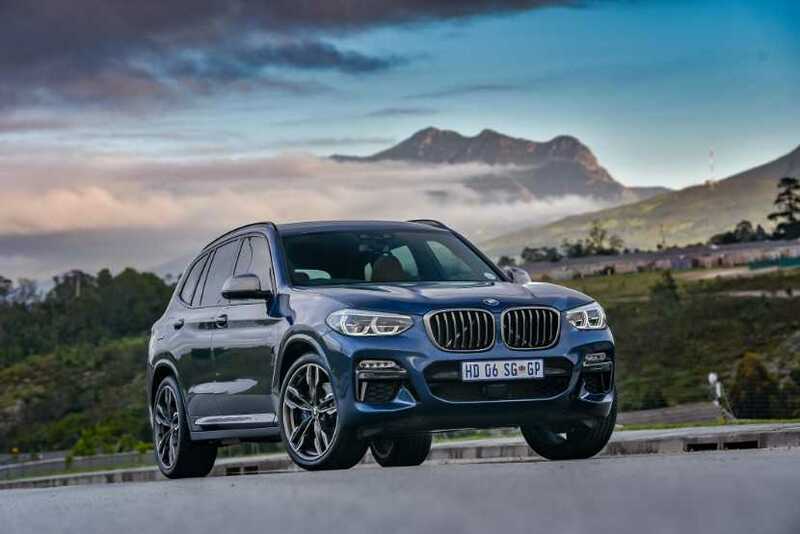 BMW recently commenced production of the X3 model in sunny South Africa, having pumped a good few Rands into its Rosslyn plant to convert from churning out 3 Series in favour of its SUV cousin. 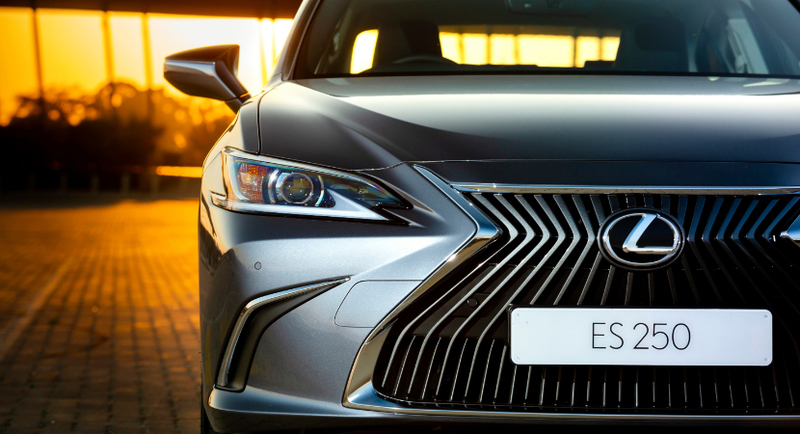 When one compares sales volumes of the premium brands, Lexus is something of a red headed step child. 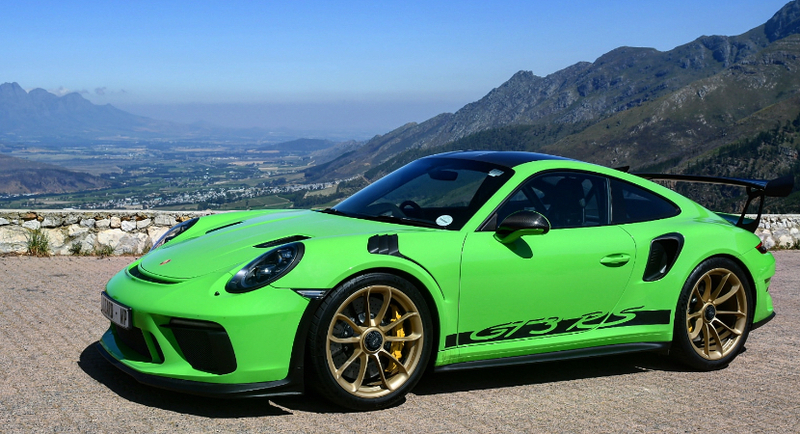 The GT3 RS is the ultimate weapon in Porsche’s road car arsenal. It’s stripped out, raw and ready to rumble, as Nick Hodgson found out. 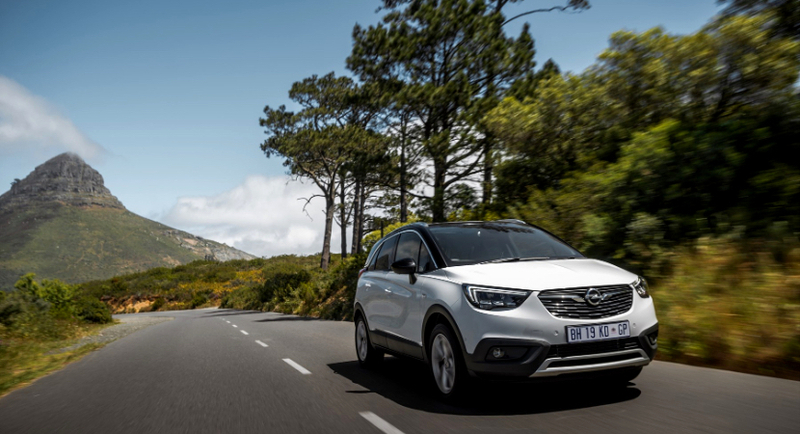 Nick Hodgson spent some time with Opel’s baby crossover recently and found it to be a far more compelling offering than its bigger brother. 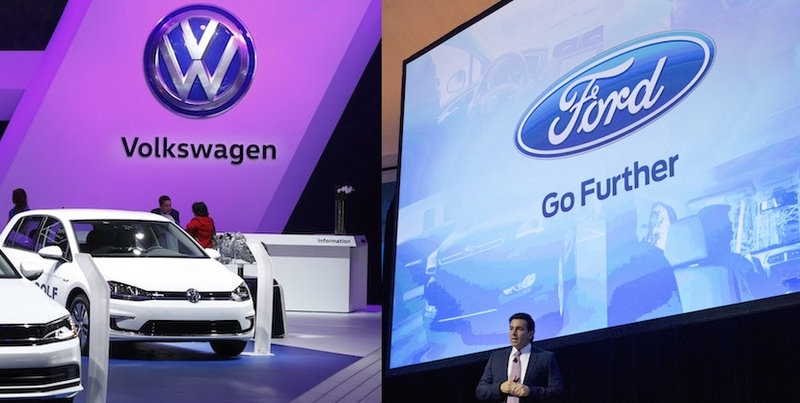 Volkswagen and Ford Motor will join forces to build pickup trucks, delivery vans and possibly more, putting old rivalries aside to work together and confront a rapidly changing auto industry. 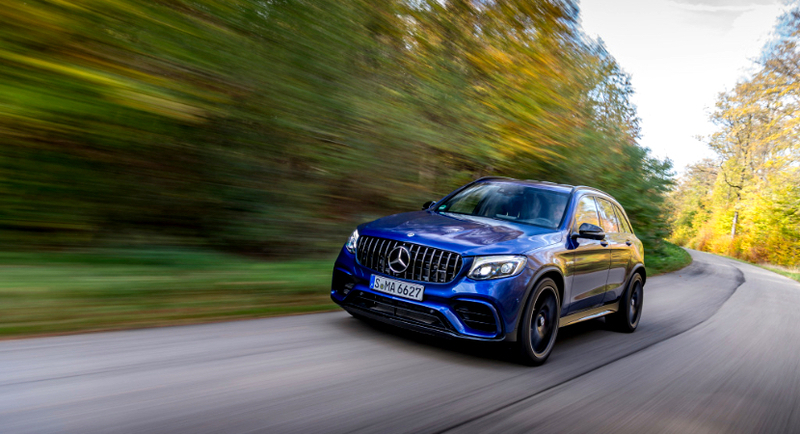 Mercedes AMG GLC 63 S: A fun SUV? So, Mercedes AMG has shoehorned yet another of its wild V8 turbo motors into a place it probably shouldn’t be, namely the GLC SUV. 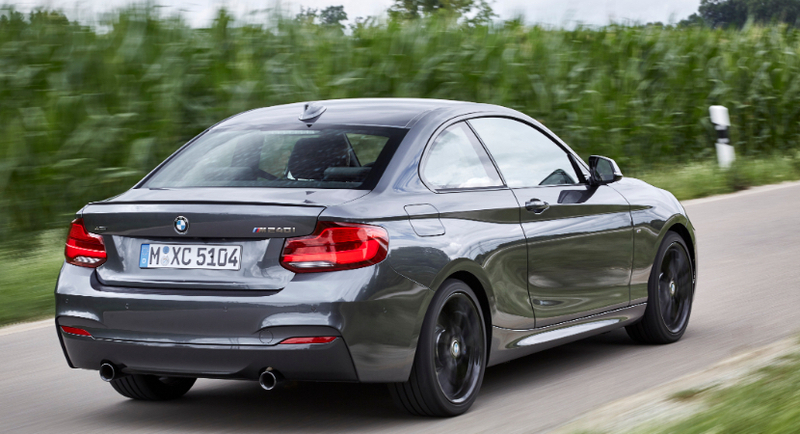 The BMW M240i shows us that BMW still know how to make a fun, engaging car that isn’t a fully fledged car from its Motorsport division. Nick tells us more. 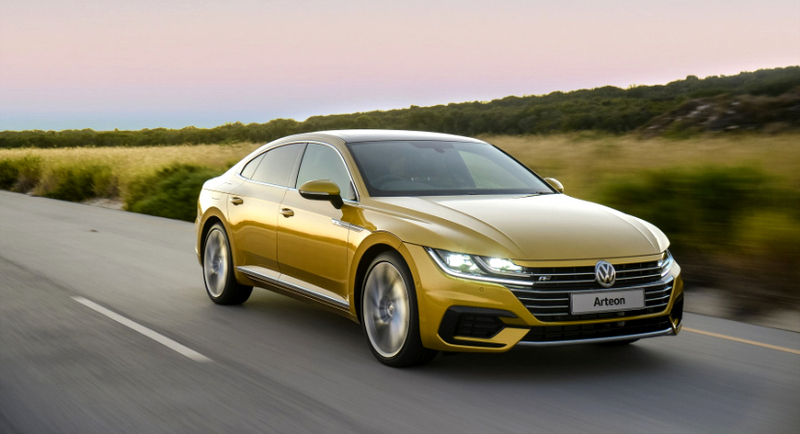 VW’s new saloon, called the Arteon, tries to woo customers with its unique styling. But can the car justify its price premium? Miles Downard investigates.